Performing live at DIVAcontemporary STUDIO Jenny Barrett, Nichola Christie, Gigi Sudbury and Nigel Slight, Adrian Newton, David Rogers. 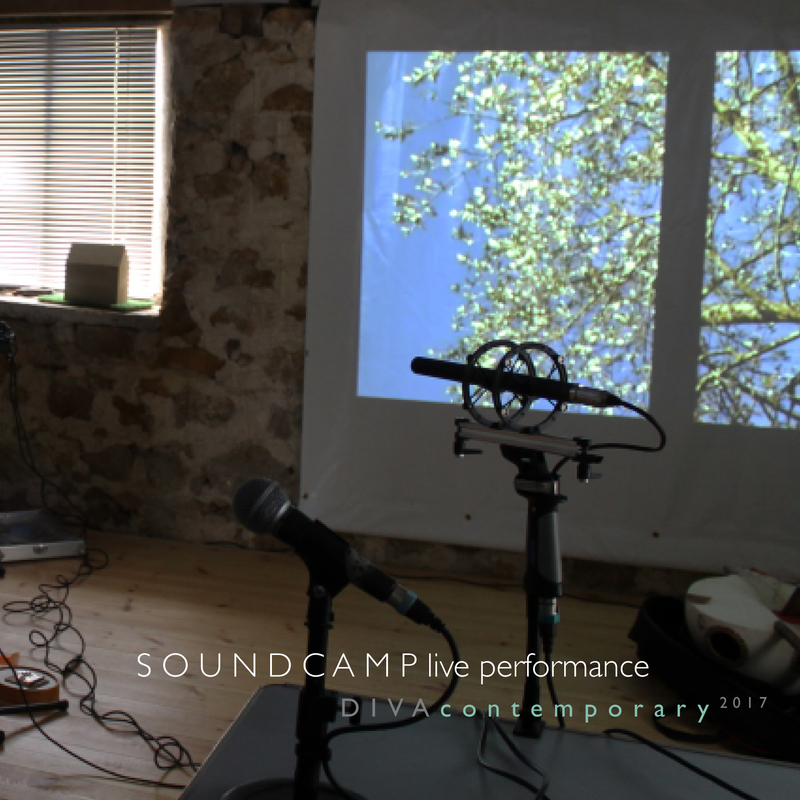 SoundCamp live performance, a series listening events on International Dawn Chorus Day, musicians and artists responded to sounds transmitted live by audio streamers around the globe. This entry was posted in Adrian Newton, associate artist, audio, David Rogers, links, music, Nigel Slight, open studio, partnerships, radio, soundscape. Bookmark the permalink.